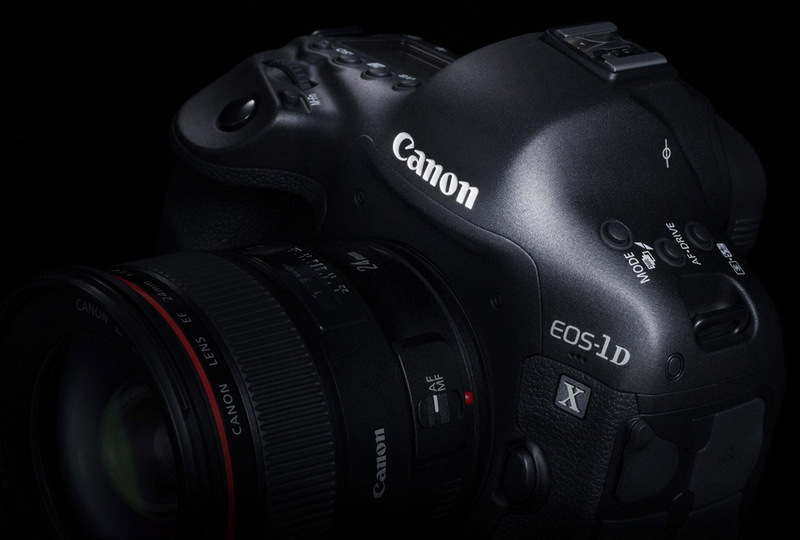 Canon EOS-1D X camera selling for $5,936 on eBay. I have picked this to be the best DSLR on the market, price independent. This deal will not last, hurry. You can read my review on this excellent camera on my Blog. On my way to Baja, Mexico for a whale photo shoot but have to share this great deal with my readers.